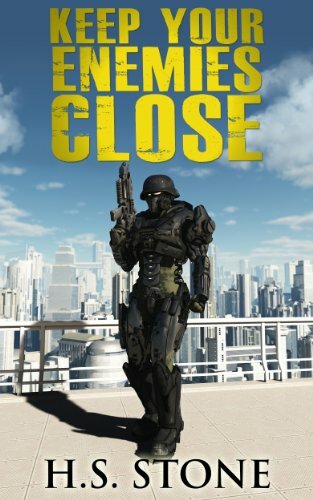 When the alien invaders attack, Lia and her comrades are helpless to stop them. Afterwards, she discovers that her family and other townspeople were abducted. However, no one wants to save those taken by the aliens. Desperate to rescue her family, Lia turns to the only source of help she can find.